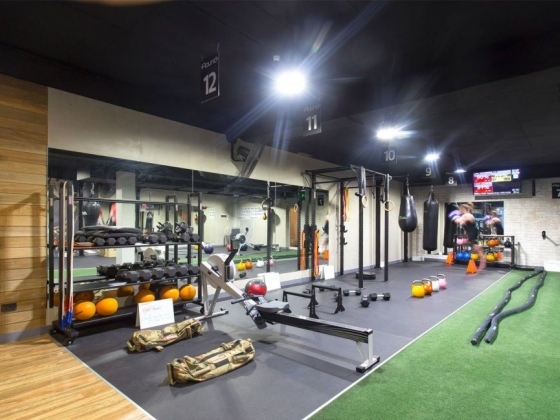 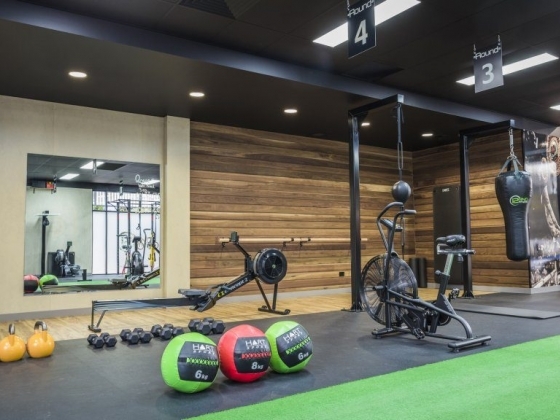 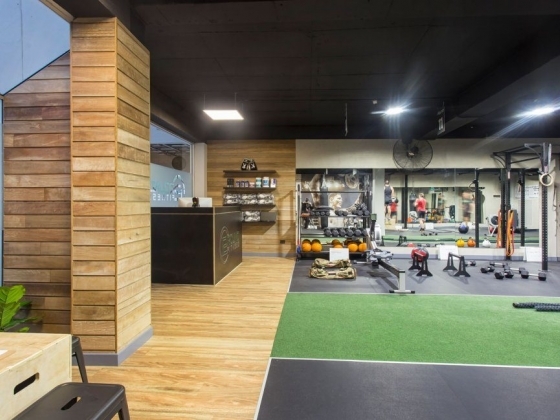 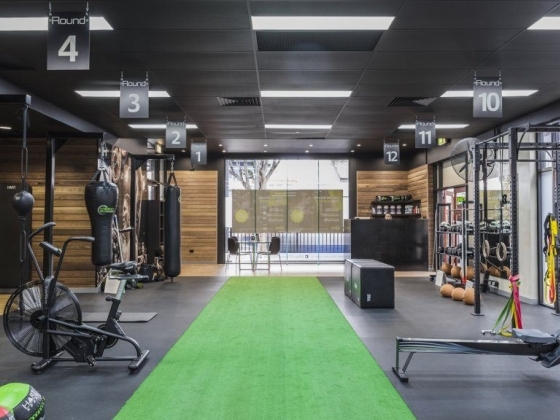 12 Round Fitness Richmond is conveniently located on Bridge Road in Richmond which is easily accessed by tram, train or an easy walk if you live in Richmond, Burnley, Cremorne, East Melbourne, Collingwood, Abbotsford and even Fitzroy, Hawthorn or Kew. 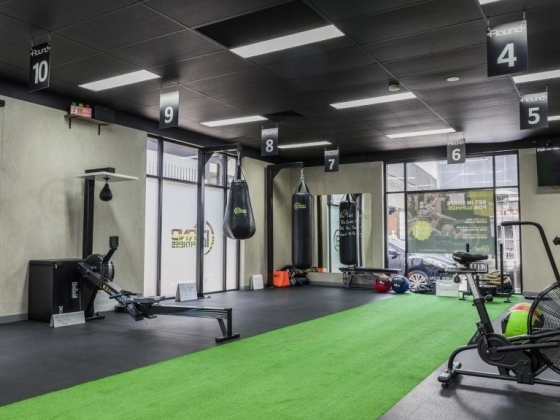 Our workouts combine functional strength and cardio exercises with boxing skills and drills - with a dynamic, new program every day its fast and never boring. 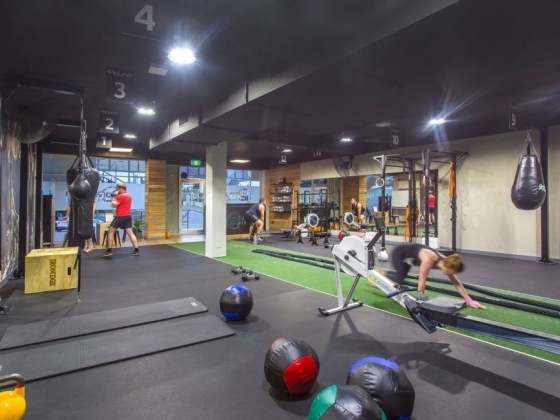 Because of our unique format there are literally no set class times. 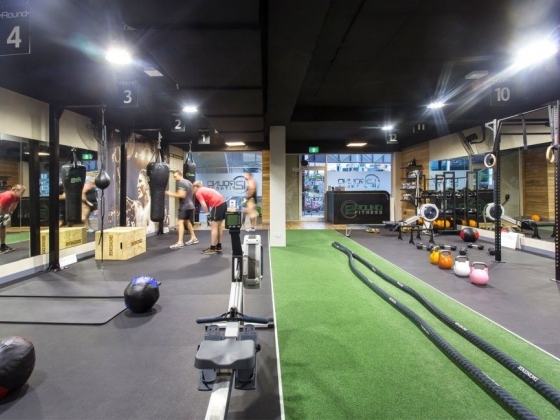 With a new round starting every 3 minutes you can get in, have a great workout and be finished within 45 minutes. 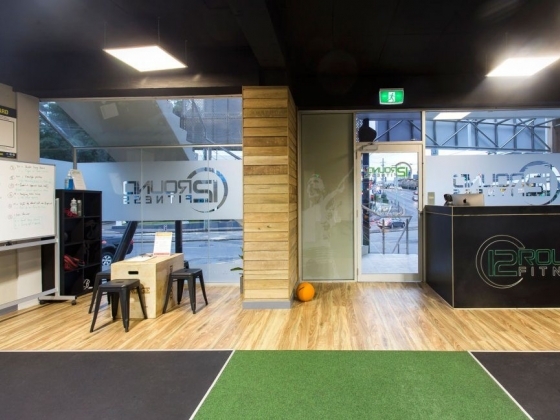 Unlike a traditional health club / fitness centre our trainers are there with you every step of the way. 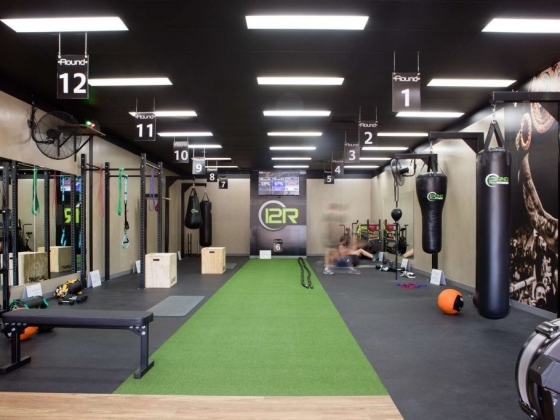 Our friendly, qualified trainers will motivate, and support you through every workout. 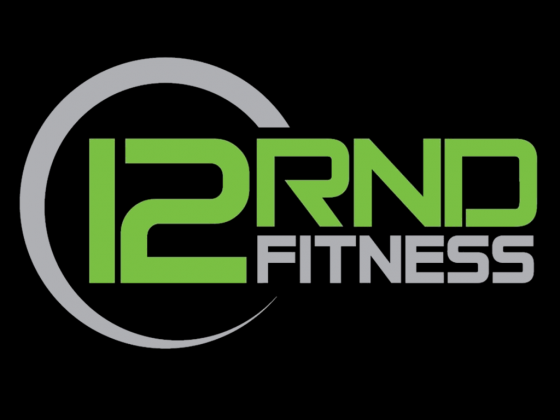 We look forward to welcoming you to 12 RND Fitness Richmond.